Dnata has increased its ownership in two of its Dubai-based joint venture companies, Dubai Express and Bolloré. 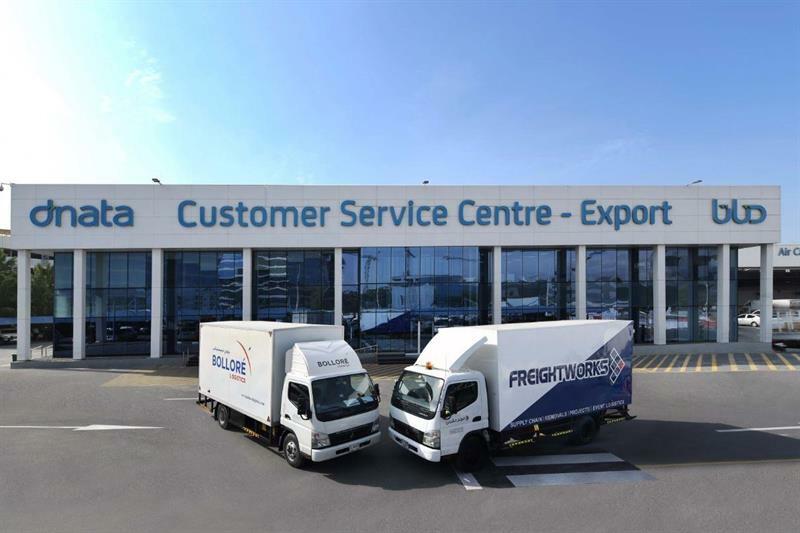 The ground handler has purchased a 50% stake in Dubai Express, Freightworks LLC and a 25.5% stake in Bolloré Logistics, UAE, from Kanoo Group LLC. As a result, dnata is now the sole owner of Dubai Express, Freightworks LLC, and holds a majority stake of 51% in Bolloré Logistics LLC, UAE. The current leadership teams will continue to manage the business and operations. Bernd Leo Struck, Senior Vice President UAE Cargo & DWC Airline Services, dnata, and Chairman of Freightworks and Bolloré Logistics LLC, said: “This strategic investment underlines dnata’s commitment to the freight forwarding industry and its growing importance. We are driven to provide superior services to the regional market as well the worldwide network of Bolloré Transport & Logistics as their regional partner. Freightworks is a Dubai-based international multimodal freight forwarder, logistics and supply chain provider. Bolloré Logistics LLC, UAE, is one of the United Arab Emirates’ largest logistic solutions providers, operating in 106 countries.